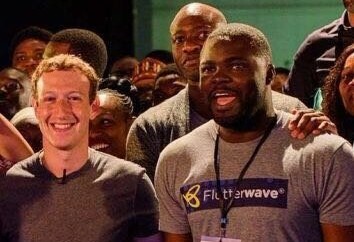 Barely a month after the visit of Facebook’s Mark Zuckerberg to Nigeria to meet with tech start-ups and visit Nigeria’s silicon valley, CcHub, another promising and exciting visit to Nigeria’s tech ecosystem by the world’s most powerful start-up incubator, Y Combinator (YC) from the 23rd to 28th of September 2016 is on the cards. The 6-day tour is in line with YC’s office hours in 11 countries where YC partners will meet with tech entrepreneurs across the globe to learn how they can be of help to start-up communities and also fund the next big tech start-up. The office hours tour is organised and hosted by Ingressive, an investment group that connects Africa’s top founders with silicon valley capital and expertise. The tour is set to begin on the 23rd of September with a speaking event at the 5th edition of Start-up Friday at the Landmark Event Centre, Victoria Island. 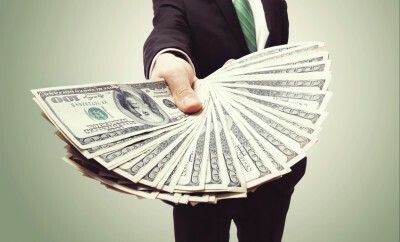 The event is expected to have over 70 investors and 950 tech entrepreneurs in attendance,. This will be followed by an investors’ dinner for West African Angels, a visit to Cranium One, a press conference for start-up media, a CcHub luncheon, and a She Leads Africa accelerator brunch. On this tour, YC will be represented by full-time partner, Michael Seibel, and COO, Qasar Younis. Both Seibel and Younis will also be at an event hosted by TechCircle on Saturday, September 24th at the Lagos Business School, Lekki. At the event, they will be sharing knowledge and experience on how to build a successful start-up. 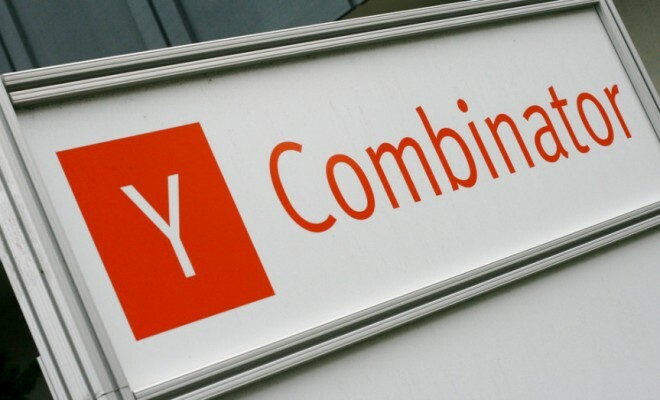 “In the past couple of years we’ve seen a strong increase in Y Combinator applications from Nigeria and we’ve funded a number of great teams and products,” said Seibel, citing Paystack as an example. It is also important to note that the California-based start-up accelerator has investments in renowned start-ups like Airbnb, Dropbox and Stripe. From 2005 till date, YC has grown into a community of over 2000 talented founders from all over the world and has funded over 1,000 start-ups with recent investments in African start-ups like Paystack, OMG Digital and Flutterwave. 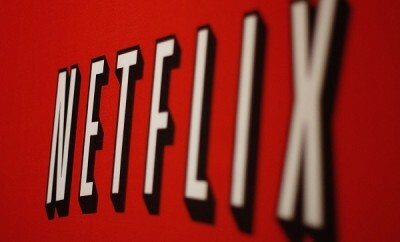 Netflix in Africa has “no effect” on IrokoTV and other Africa VODs, but for how long?